For much of this century, Saskatchewan has been a hot destination for people moving to Canada. The flow peaked in 2007-08 when more than 20,000 moved here from other parts of the world. That many people would be about the fifth-largest community in Saskatchewan. The pace of inflow began to pull back after that, down to as low as 13,000 two years ago. Now we have seen the numbers increase for the first time in six years. In 2017-18, the number grew by about 500 over the previous period. It’s not a big increase, but it marks the reversal of the prevailing trend of the past decade. The most likely people to be attracted this province are between the ages of 25-29. That’s the largest cohort, followed by 30-34 years of age. We even had a measureable group between 90-94 years old. 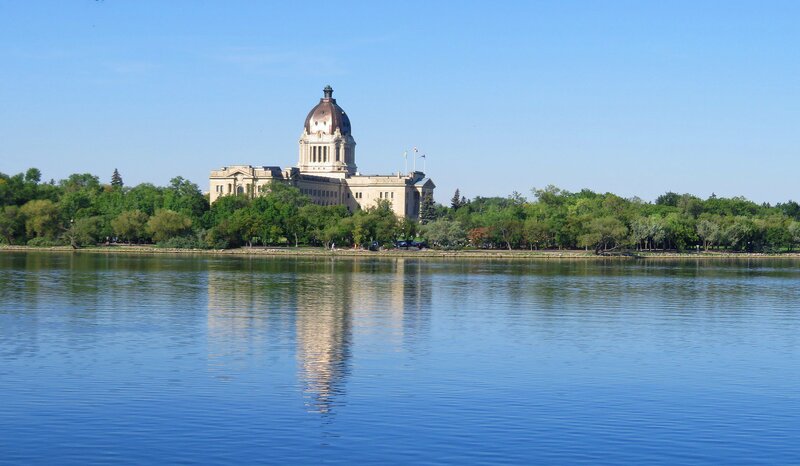 Another of the larger groups, though, is between 0-4 years old, suggesting young families are the ones who are moving to Saskatchewan – a positive sign for the future of household formation and population growth.